Chart Lane produces and publishes Business West magazine and published Connect SK for three and a half years until the contract came to an end. 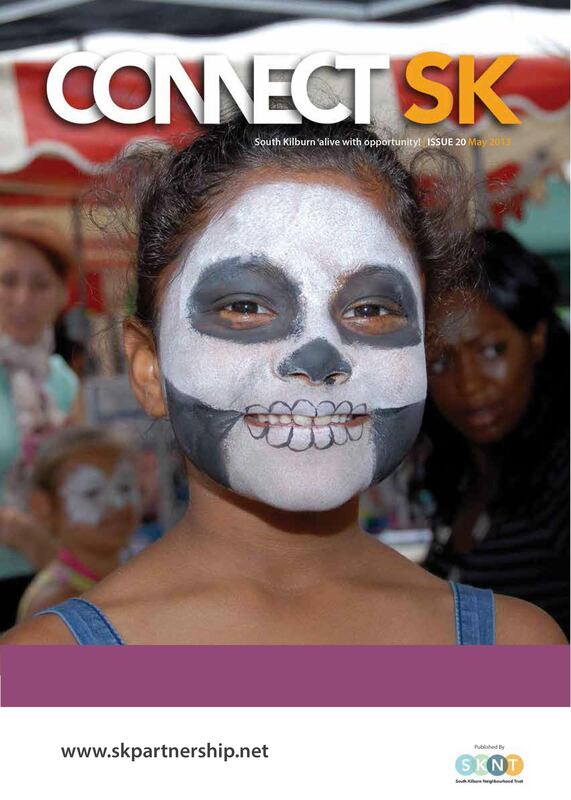 Connect SK is a bimonthly magazine aimed at their 7000 estate residents. With regular updates on what’s going on in their area and useful information throughout every issue of the magazine, the readers have an easy and accessible way of keeping up-to-date with South Kilburn’s news and activities.